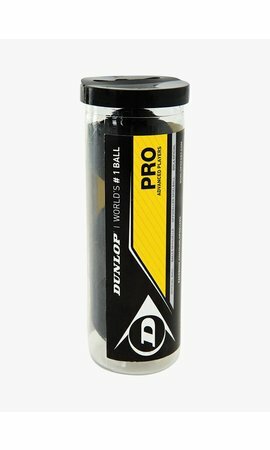 This white Dunlop Wristband ensures that sweat no longer destroys your grip and you can therefore fully focus on the game. The elastic material feels extremely comfortable and ensures a perfect fit. The wide wristband carries a black Dunlop logo. There are 2 wristbands in a package. An extra-wide wristband with Dunlop logo.